textures and terrain to the earth. have a language unto their own. they have a fertile voice. in a garden of wonder. The position of Artist in Residence at UBC Botanical Garden bolsters the Garden’s mission to advance plant and biodiversity conservation, research, education, display and outreach. This program is designed to provide unique opportunites for the public to more deeply engage and see the interconnections between plants and people. Our goal is to support individuals to explore their practice in the Garden while increasing our communication and celebration of plants, biodiversity, ecology and human-nature interactions. Currently, applications for the Artist in Residence program are accepted by invitation-only. 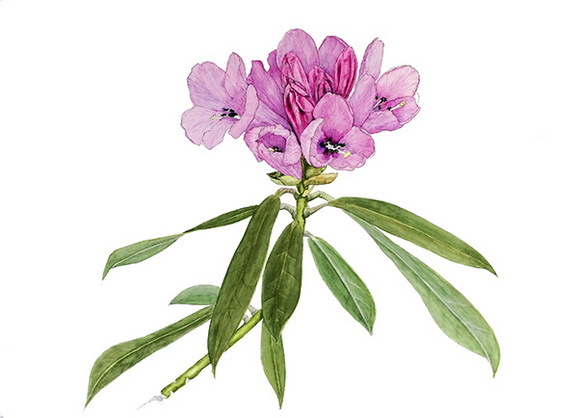 I am delighted to serve as the Artist in Residence in the UBC Botanical Garden. As a dancer and poet, my artistic practice and research has a focus of site-specific performance. As an arts-based researcher I integrate embodied and poetic ways of inquiry to explore new knowledge and understanding through the arts. My vision is to explore how a visceral and expressive relationship to the natural world has the capacity to shift an understanding to ourselves and the earth. The garden is a microcosm of a diverse and ecological place which holds both indigenous plants and trees and ones from around the world. 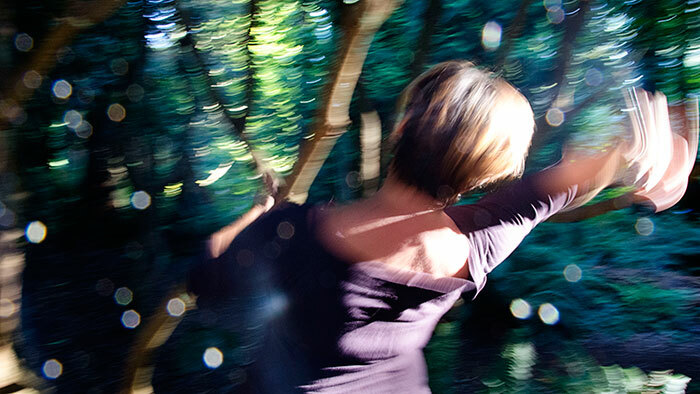 Through creating a series of site-specific performances of dance and poetry in the garden over the next two years I explore the microcosm of the garden as a pedagogy of place. Here the garden truly becomes a partner in creation and in a performance. It is my hope that through these performances the public can more deeply see the interconnections to the diversity of the garden and with their expressive selves, sustainability and to the world. The UBC Botanical Garden continues to be a muse and growth chamber for artistic creation through the integration of natural processes and artistic practices. I have created seasonal performances of dance and poetry in the David C. Lam Asian Garden over the last year. Fall Incarnata, Spring Incarnata, Winter Incarnata, Summer Incarnata and a Magnolia Incarnata. Through immersion in the garden, consultation with curators and educators, and my own research these full-length site-specific works become not only a place for artistic creation, but a container to share with the public. These site-specific works bring the audience on an hour and a half walk which includes dance and poetry that emerges out of the particulars of the flora, botany and changing seasons. There is also opportunity to share with undergraduate and graduate classes as well as integrate workshops on place, writing and creation. 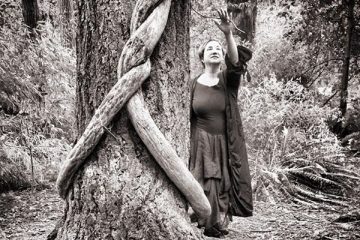 Celeste Snowber, PhD is a dancer, educator and poet/writer who is an Associate Professor in the Faculty of Education at Simon Fraser University. Author of Embodied prayer and co-author of Landscapes of aesthetic education and her most recent book of poetry is Wild tourist: Instructions to a wild tourist from the divine feminine and her book. Her book, Embodied inquiry:Writing, living and being through the body was released in 2016. 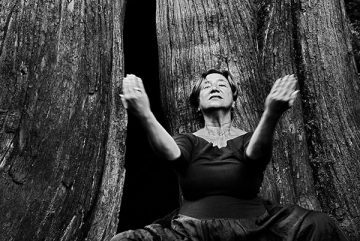 Celeste is the Artist in Residence in the UBC Botanical Garden creating site-specific performances of dance and poetry out of each season. Her website can be found at www.celestesnowber.com. As a mature emerging artist, I am fascinated with representing what is familiar to me, whether a plant, a landscape or a concept. I am most attracted to light, colour, and rhythm. I am intrigued with performance, particularly musical composition, and how the process of narrative through time differs from the static expression of two-dimensional work. I have a deep interest in nature and am concerned with man’s impact on the environment. My art is an extension of my life interests.